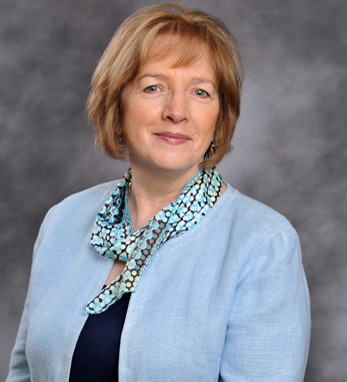 Carmel Corrigan Monahan, R.N., M.S.N. is the Administrator/Director of Patient Services for Calvary Hospital Hospice, Bronx, New York. An ardent supporter of honoring the wishes and respecting the dignity of those at the end of life, Carmel is both a caring nurse and a dedicated leader. It is under her administration that Calvary Hospice, a newly minted program in 1998, is one of the leading hospice programs in NYC, caring for more than 2,000 at home patients annually.